Reaching my goal weight and talking about coaches and coaching I was on a diet since 29th of October 2016. 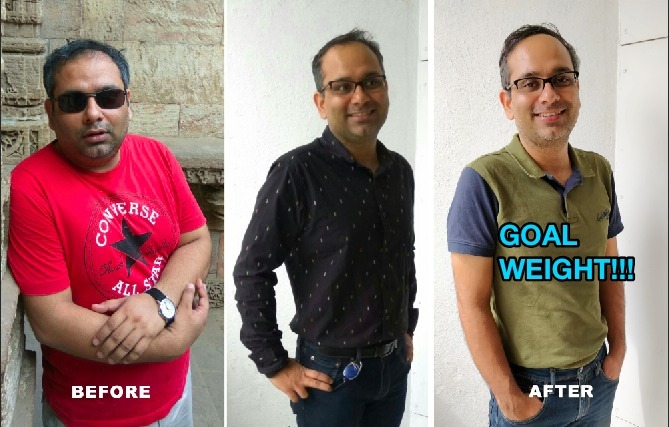 On 31st August 2018, I reached my goal weight. It was the 672nd day of my diet. Before I tell you more here is the obligatory before/after pic. Whilst I am not very keen to share what was my total weight loss in kgs, I do want to point out that I persevered on my diet for over 670 days. While most people have moved to sites like Medium, I have finally decided it is time to blog and that too on my own website. 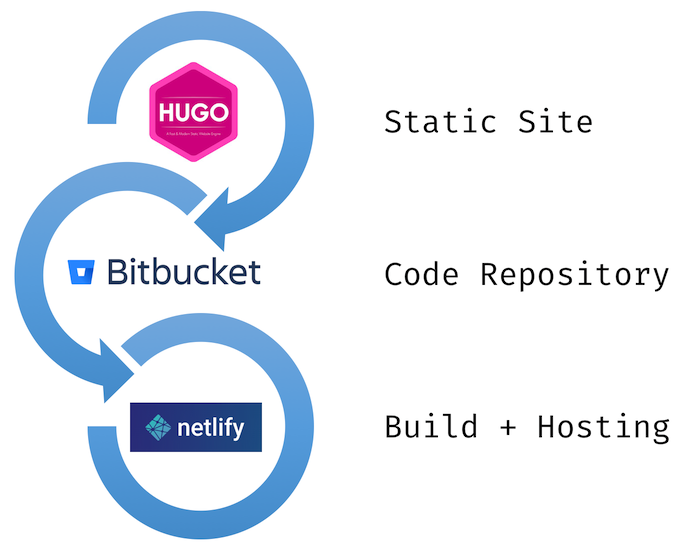 The only concession is that I will be using a static site generator Hugo and deploying using CI/CD offered by Netlify. Web development is hard. Secure web development is harder. Running applications on the internet without security incidents is almost impossible. A non-exhaustive list of infrastructure services that you rely on for running any website. The following are references for the talk given at Microsoft Ventures Accellerator on 28th April 2015 References General An illustrated guide to computer security Security News Hackers temporarily take control of Tesla’s website and twitter Fundamentals DNS Resource Records Tools DNS Recon DNS Recon Using DNS Recon tool DirBuster DirBuster Using DirBuster Video Using DirBuster like a pro wfuzz wfuzz wfuzz basics Bruteforcing web applications webslayer a similar tool fuzzdb fuzzdb Using fuzzdb for testing website security Web app URLs default list web app urls pwnwiki cewl cewl - Wordlist generator Concepts Ocean’s 11 Movie Plot Trust OWASP OWASP OWASP Top 10 OWASP Top 10 OWASP Mobile Top 10 OWASP A1 Injection Injection Exploits of a Mom Bobby Tables SQL Injection Command Injection XXE OWASP A3 Cross Site Scripting XSS Apache. Step 1 SSH to the kali box ssh root@kali Now we create a weird tunnel thing ssh -L 8001:localhost:8002 sean@10.11.1.251 -t ssh -D 8002 jambo@10.1.1.1 Now in Burp Suite in Kali give the following for SOCKS proxy. `Socks Proxy Host` 127.0.0.1 `Socks Proxy Port` 8001 Note: You can also use socat in TCP forwarder mode and forward the local 8001 port to other interfaces so that you can proxy directly using your host computer. Consider this as a very basic step by step guide to getting started with application security practice for your organisation. We begin by looking at an overall framework and pick the Microsoft SDL which is the gold standard for building applications in enterprises. Once we have the overall framework defined we can look at web and mobile application specific resources for guidance and benchmarking against. STEP 1 - Get introduced to Microsoft Security Development Lifecycle Read the Microsoft SDL getting started documents Download the Microsoft SDL Optimization Model Start by reading the SDL Optimization Model - Introduction.